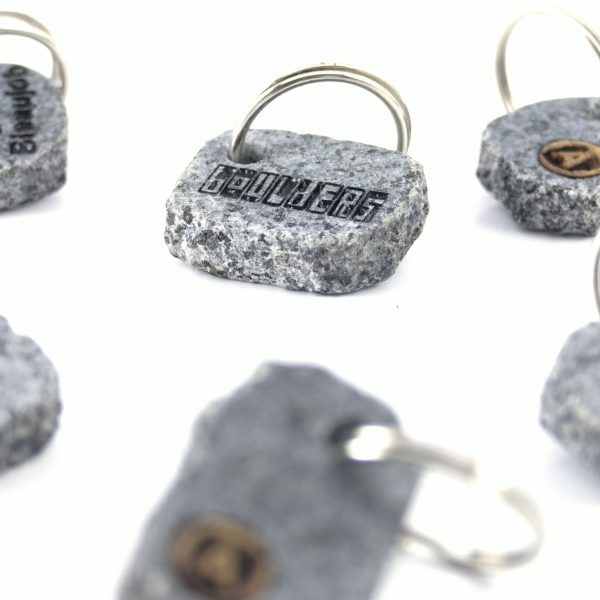 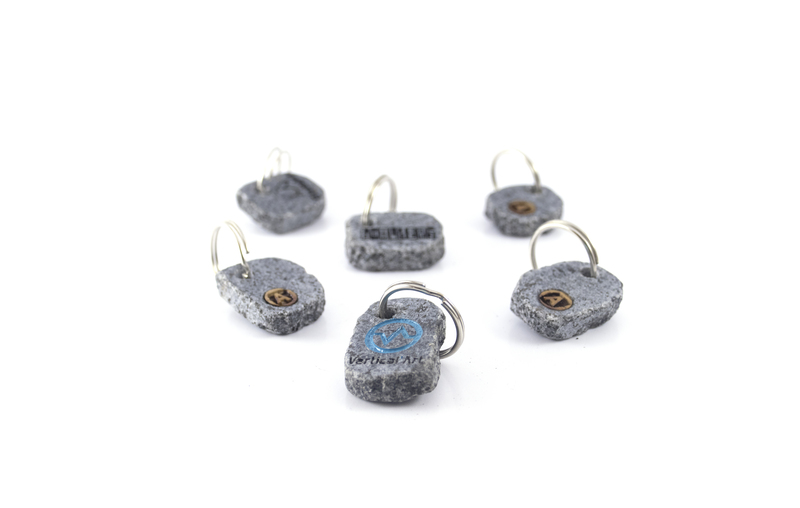 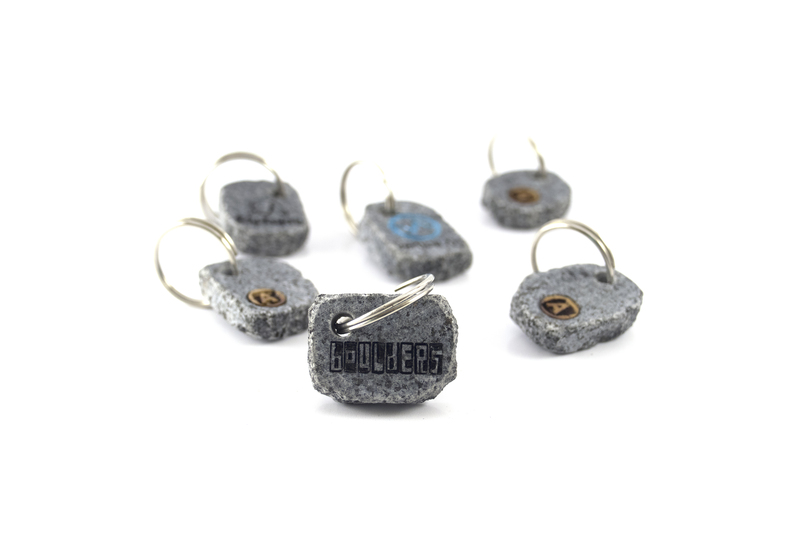 Our Nature Climbing Key Hangers are made of the same carefully selected granite. 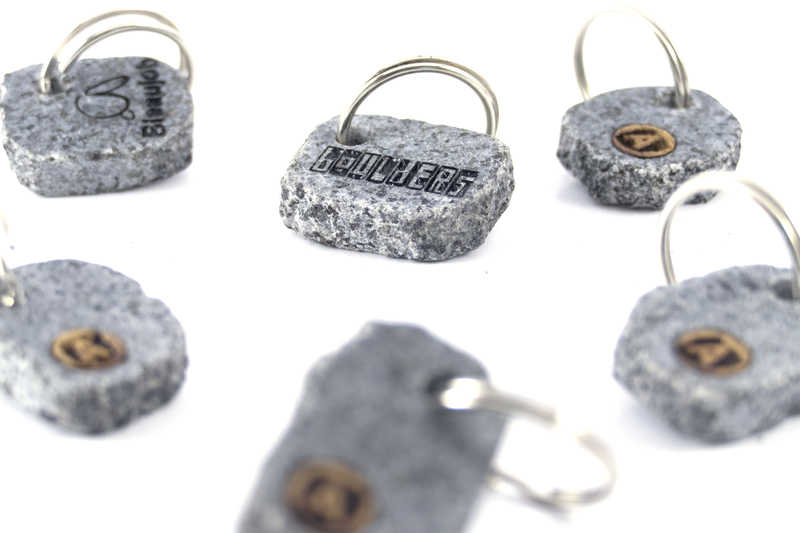 Typically, we do key hangers with your Gyms logo or other personalized engravings, with the same exquisite finish and attention to detail and quality as in all our other products. 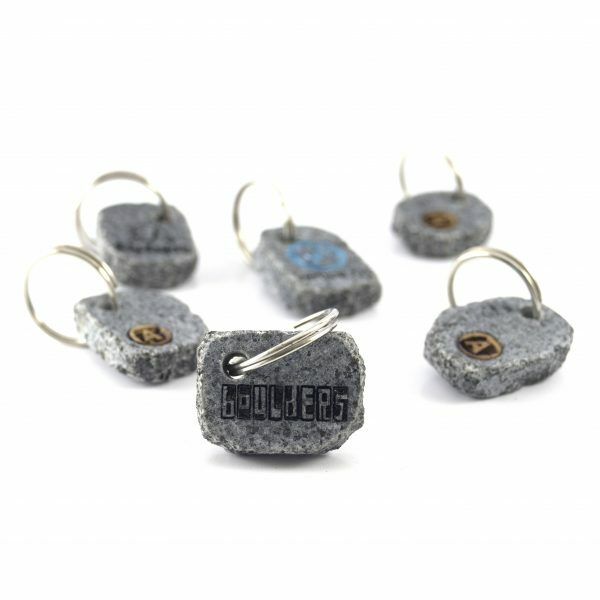 The price will depend on the quantity and on the complexity of your engraving. 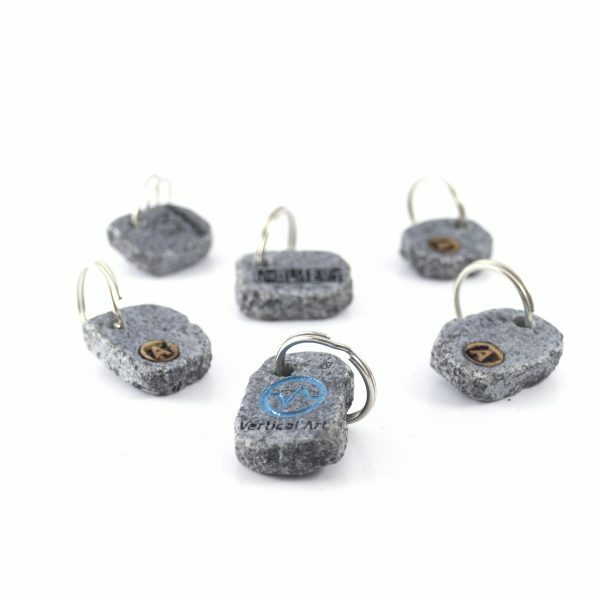 Don’t hesitate to contact us with your wishes and we will find the best possible solution for you.